ISO 9001 quality management system is a systematic and process driven approach to managing your business. It is designed to support the company in ensuring to meet the needs of customers, whilst delivering a consistent level of quality and satisfaction. 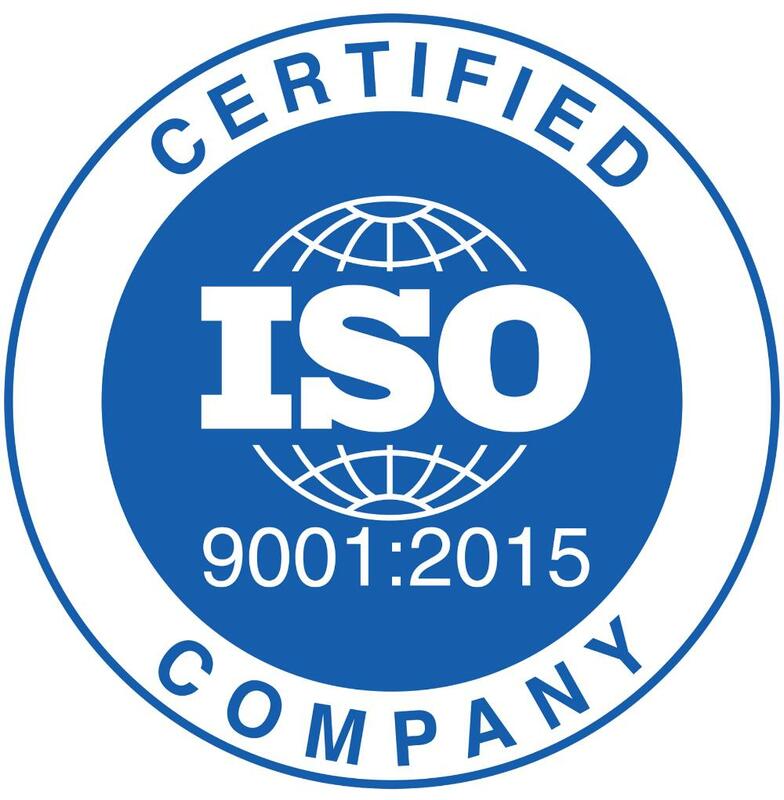 ISO 9001:2015 standard is one of the most important & popular QMS standard. Our complete set of consulting services help organization identify requirements as per ISO 9001:2015 new standard and map the compliance requirements as per ISO 9001 revision to current processes. It provides an organization with a set of principles that ensure focussed, informed, scientific and proven approach to the management of business activities to consistently achieve customer satisfaction and continually improve operational effectiveness. Every organization would like to improve the way it operates, whether that means increasing market share, driving down costs, managing risk more effectively or improving customer satisfaction. A quality management system give the framework need to monitor and improve performance . A documented Quality Management System is required, together with the policies and procedures required by ISO 9001. Defining Quality Management System will require input from all of the departments in the organisation. Organisation need to communicate to staff, the importance of keeping records and using the correct documentation. Controlling the use of documents to ensure the latest version is being used is an important part of ISO 9001. Organisation will need a robust system to ensure that old versions are removed and new versions distributed to the various internal departments, together with a system for version control. Inevitably, processes can go wrong and need to have a defined process for fixing the problem and identifying where it went wrong, before making changes to prevent it from happening again. Where possible should identify potential problem areas and set up a system to prevent or minimise their effect before it happens. Staff should be suitably trained to ensure they are capable of carrying out their job function. Organisation must keep records of past experience, education and training to identify their capabilities. Using this information will be able to identify any gaps in experience if Organisation install new equipment or add new products. Regular Internal Quality Auditing requires own system is required. Persons within your organisation who are independent of the function being audited may carry these out. The Internal Auditor will check that procedures in the Quality Manual are being followed and will identify any areas of concern to be rectified. We provide expertise and technical competence to ensure that your ISO 9001 quality management system certification project adds value to your organization. We provide consulting, training, internal audits, pre assessment audits and facilitation during ISO certification audit. Get ISO 9001:2015 certified in the most effective and efficient manner while achieving true benefits of the certification using our specialized ISO implementation methodology that is less time consuming, fast, easy to understand and implement, result oriented, time bound and cost effective. Get ISO certified now.